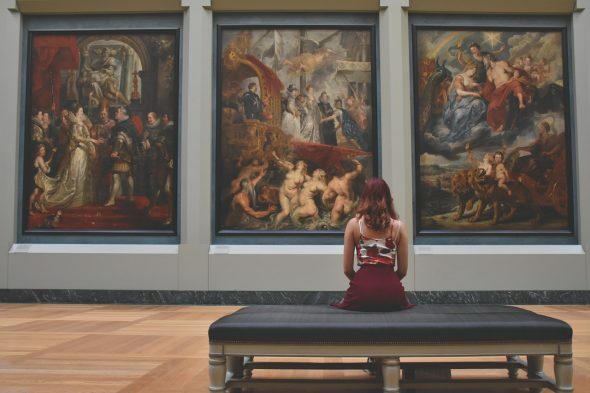 Listen to this episode on how I cope to stay inspired, howI keep going even when things are not looking great. 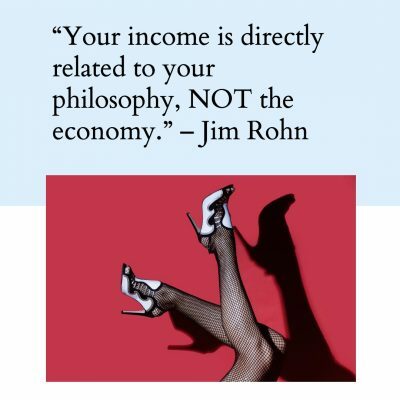 If you’re on the edge, this is a perfect time to slow down and listen to this. 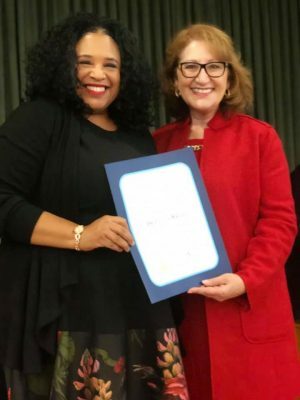 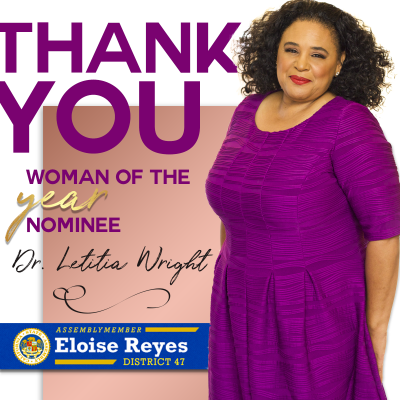 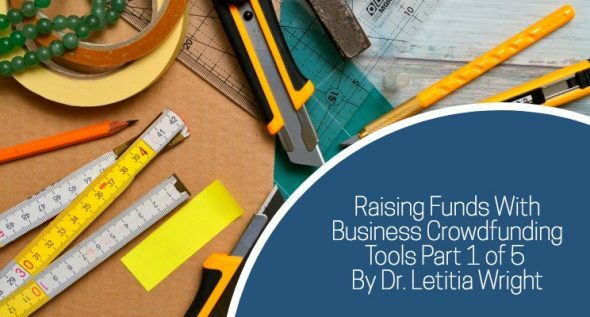 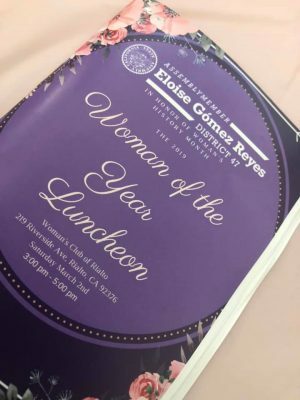 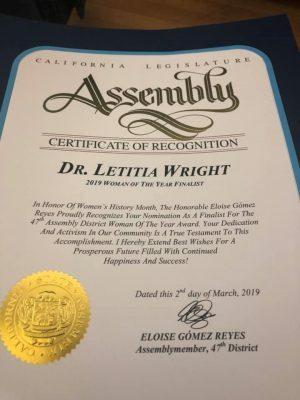 Dr. Letitia Wright was a 2019 Woman of the Year Nominee for the 47th District by Assembly Member Eloise Reyes.